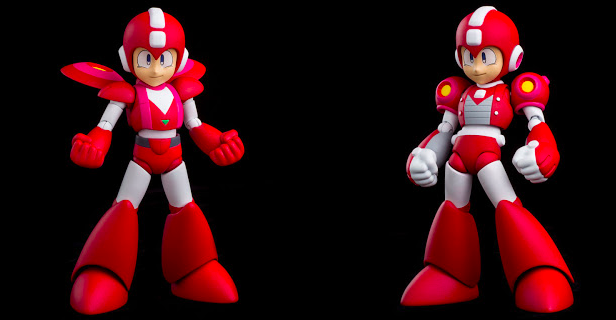 Sentinel's online store is your one-stop-shop for all those cool new Mega Man figures... unless you live in Europe. Fortunately, Big Bad ToyStore ships to the EU and they've just posted pre-orders for the 4-InchNel Jet Mega Man/Power Man bundle. The set is going for a cool $129.99 or roughly £98.49/€114.98 Euro. Shipping charges go into effect when you're order ships later this October.